Need to keep some foods or beverages cool? 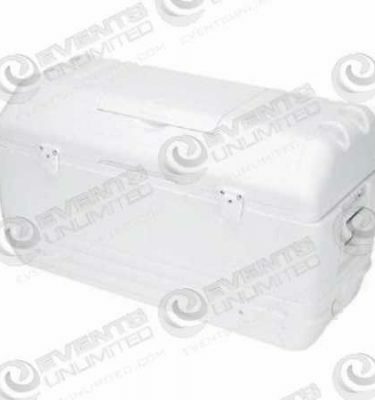 We have a variety of coolers available to rent for your needs. Whether you are looking for a large cooler for storage, or you are looking for a beverage cooler to provide your crowd with cold beverages- we are happy to help meet your needs!